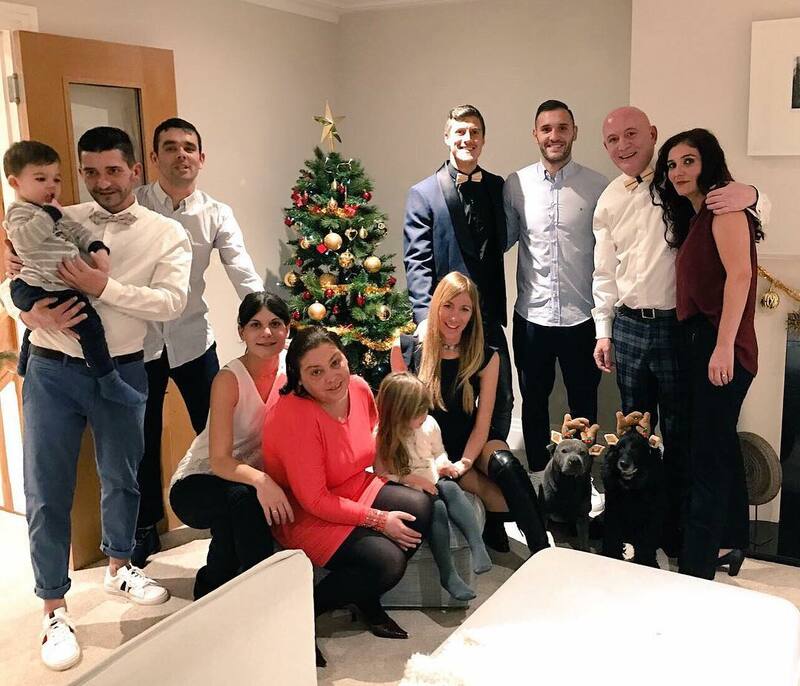 Lucas Perez posted a picture of himself and family enjoying themselves during Christmas. This is his first yuletide experience in London since making a switch to Arsenal. The Spanish forward who arrived the Emirates from Deportivo La Coruna last summer hasn't featured so much for the Gunners. He has however impressed in the few he has played in. A very remarkable performance of his came when he netted a hattrick in our Champions League game against Basel earlier in December. The Spanish striker looked happy as he posed with his family while in the mood of celebration on saturday night. He posted the picture below on his official Instagram profile and captioned it thus: “La familia Pérez os desea feliz Navidad! 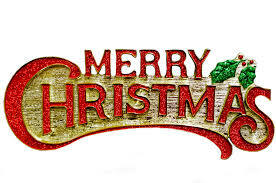 🐶🐶🎁🎁🎁🎄🎄🎄”.